With an increasing interest from their clients to build secret passages disguised as furniture, Colonial Craft Kitchens decided to entertain this growing interest. While they had been building hideaways for various spaces such as pantries, offices, safe rooms and closets, for their clientele for over a decade, in 2008, they finally gave them a new division named; Colonial Craft Hideaways USA. Colonial Craft Hideaways USA stays current with technology to maintain an innovation that is sought out nation-wide. 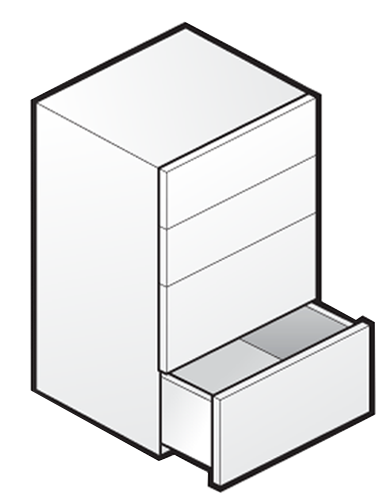 Units vary from simple door designs, to full size pocket door cabinets, to free standing armoire hideaway systems. Do you have a TV that’s ruining the aesthetics of your room? Colonial Craft Hideaways has also developed different TV lifts that can literally make your TV disappear into a cabinet and then re-appear when needed. More recently, Colonial Craft Hideaways USA has attended shows such as the annual, Eastern Sports and Outdoors Show and the Dallas Safari Club Show in Dallas, Texas to showcase their cutting edge hideaway systems. You’ve got something to hide? We’ve got your solution.